We realize getting a DUI is overwhelming. 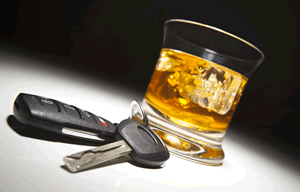 But it's not just the stress of being pulled over for a DUI that can be overwhelming, it's the entire DUI process. You need help, experienced help, from beginning to end. We've listened to your questions and advice, and we've written these great downloadable e-books just for you. 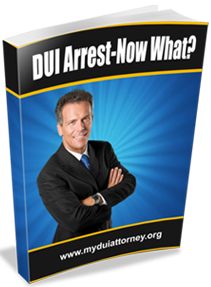 These E-books are a great resource for you to have during the entire DUI process. 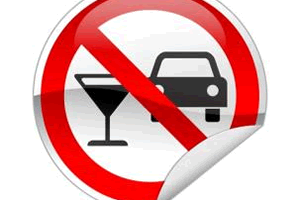 Can You Really Get an Old DWI / DUI Off Your Record?